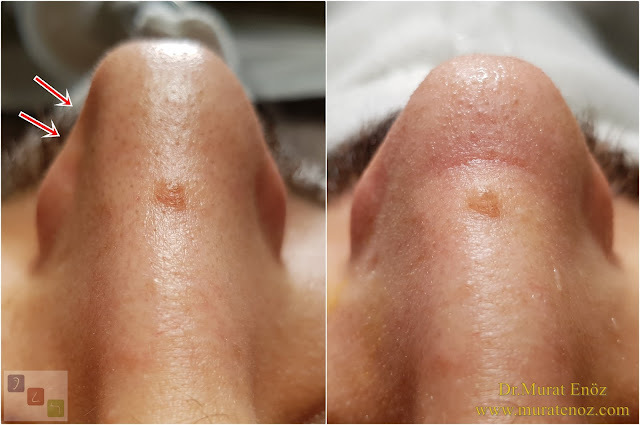 The nasal valve area between the nasal wings and the upper part of the nasal septum is considered to be the narrowest cross-sectional area within the nose. Narrowing of the nasal valve can cause severe nasal obstruction during normal or forced breathing in patients as the nasal side wall collapses. The area between the upper edge of the nasal septum and the upper lateral cartilage. This is the region that causes severe nasal congestion when narrowed. The area between the outer legs of the cartilages and the outer and vestibular soft tissue areas. Nasal valve zones (internal and external nasal valve) may act as Starling resistors (foldable tubing attached to rigid tubing). As the air flow rate increases, transmural pressure increases, which causes collapse and a drop in airflow. This can be a mechanism for preventing unheated and moisture-free air from reaching the lower airways in large volumes. In people with acquired or congenital external valve constriction, this mechanism works under very low transmural pressure and leads to premature collapse and difficulty with nasal breathing. What is the Nasal Valve Collapse (Nostril Collapse - Alar Collapse)? 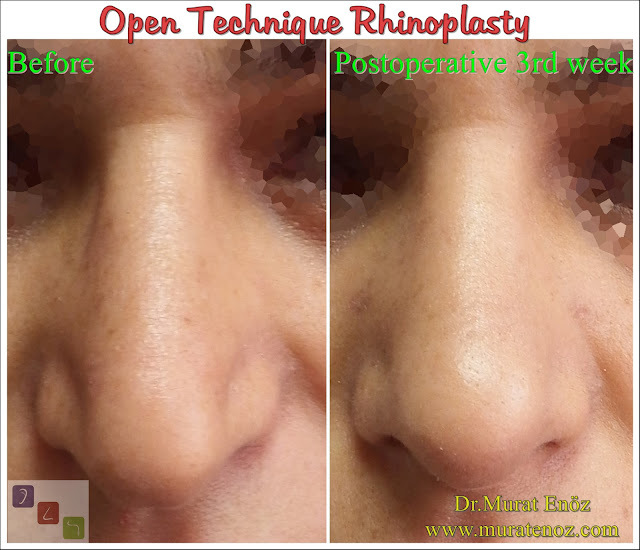 Some causes of nasal obstruction may require treatment with rhinoplasty techniques. A cause of nasal obstruction is the collapse of the nose wing. Nasal swelling occurs due to structural constriction of the nose and dynamically collapsing of the weak nasal side walls during inhalation. The nose is narrowness and weakness in the lower inner part of the nose wings, the narrowest part of the respiratory tract. 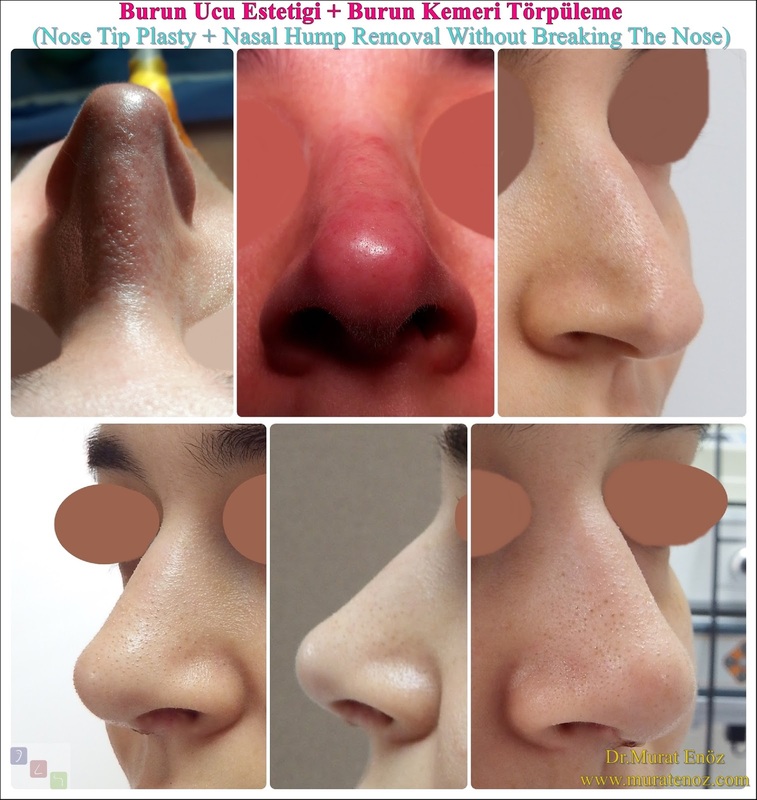 There are a number of surgical approaches available for the treatment of nasal valve collapse. Selecting the appropriate surgical intervention depends on the correct definition of the anatomical cause of the collapse. Alar batten grafts are particularly useful for nasal flap collapse, which is caused by a weak nasal wing due to cartilage. Nasal valve problems (in the treatment of alar collapse or nasal cavity collapse) placement of alar batten grafts, reversing the cartilages or placing the cartilaginous parts of each wing cartilage to be reversed by other wing cartilage, removing the cartilage with various suture techniques and expanding the nasal valve angle spreader surgical techniques such as placement of grafts can be used. The operation is performed for both aesthetic and functional reasons. ﻿﻿﻿﻿﻿﻿The most important ones as support cartilage of the nasal tip are the outer legs of cartilage or cartilage called alar cartilage and the lower part of the upper lateral cartilage. 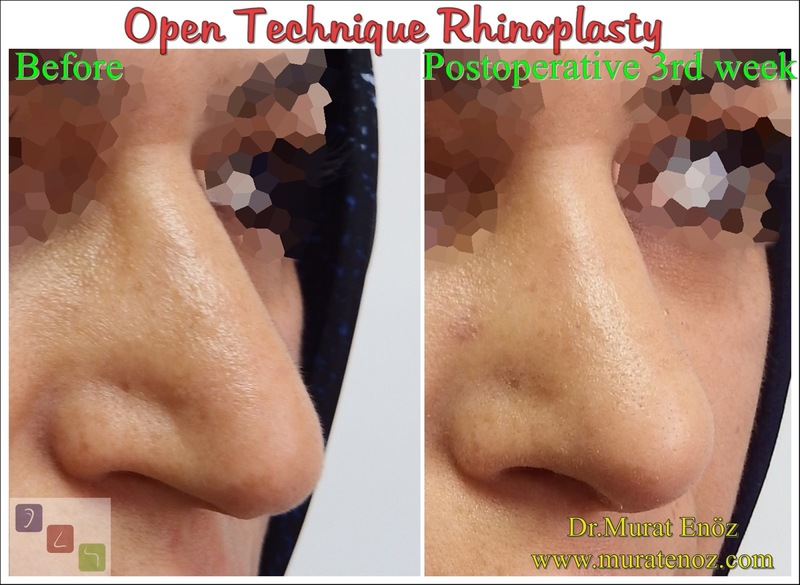 In patients with nasal valve collapse, "nasal valve surgery" may be required, including open technique nasal tip surgery, cartilaginous nasal cartilage and cartilage grafting to support nasal sidewalls. Revision Nasal Surgery Is Sometimes Performed For Alar Collapse! Alar collapse of the cartilage previously alar collapse or "alar collapse" may occur as a result. In this case, there may not be sufficient cartilage tissue to prepare the cartilage graft in the nose. Cartilage grafts can be prepared in the form of revision nose surgery, from the patient's ear claw or from its own rib tissue. With these cartilage grafts, loose, collapsed sections of the nose wings can be supported. This type of surgery requires surgical experienc and knowledge about nose anatomy.